Many users are experiencing this problem where they receive error “Failed to create d3d9 Device” on their screens, when they open their game or suddenly while playing their game. Gamers are experiencing this problem on many games like Rocket League, Paladins, Smite, etc. The error message says: Failed to create the d3d9 device. This can happen if the desktop is locked. Exiting…. Missing or invalid d3d9.dll registry entries. A virus or malware infecting the d3d9.dll file. Try the methods given below to resolve this issue. On your keyboard, press Windows +E. If you’re using Steam to run your game, you can launch it in windowed mode. It is likely that the game will function in this mode, allowing you to change the resolution. Open your Steam client and go to Library. Right click your problem game and click Properties. Type “-windowed” and click OK.
Close the Properties window and open your game. 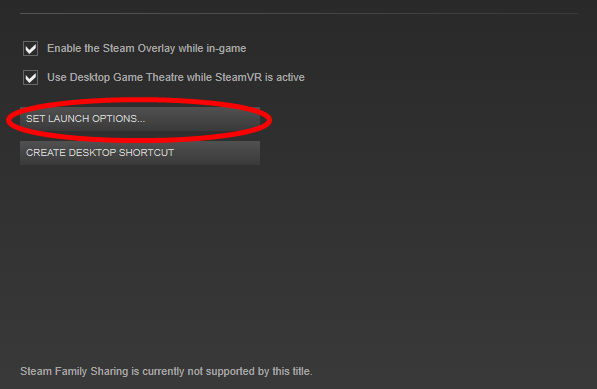 If you’re able to launch your game, change the resolution setting in it to your current resolution. If this works for you, you won’t see the error again. Type devmgmt.msc in the Run dialogue box and press Enter. Navigate to Display Adapters, right-click on your adapter and select Uninstall Device. Now there are 2 options. Either you can search online for the latest driver available for your hardware from the manufacturer’s website. For updating manually, right-click on your hardware and select Update driver. Select the first option Search automatically for updated driver software. Select Browse for driver and navigate to the location where you downloaded. Restart your computer, launch the game and check if this solves the problem.